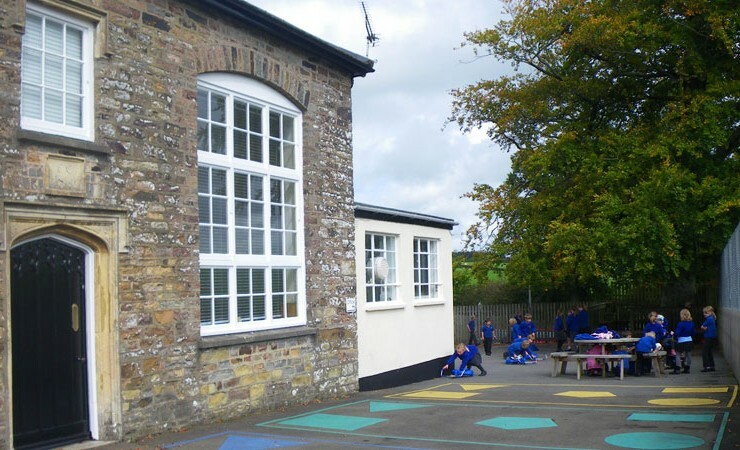 Shirwell Community Primary School is a small village school situated in the heart of North Devon, on the edge of Exmoor but just a short drive from the famous beaches and spectacular coastline. We are very privileged to be situated in such an area of outstanding natural beauty and we use our environment whenever possible to enhance learning with a firm ethos of outdoor education. At Shirwell Community Primary School we work closely with parents to create a safe, caring, loving environment that promotes core values in our children at home and at school.